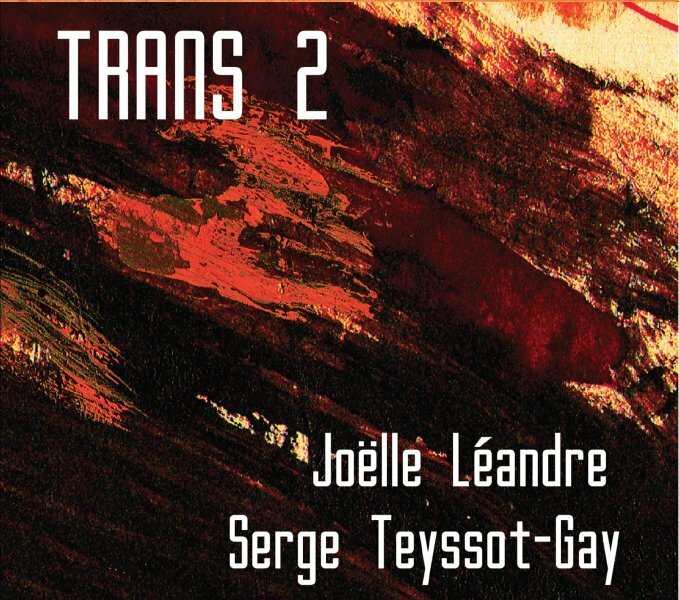 The second duet album of French double bass master Joëlle Léandre and guitarist Serge Teyssot-Gay makes more sense than than the duo's first recorded encounter, Trans (Intervalle Triton, 2012), simply because the pairing of these two opinionated musicians sounded senseless in the first time. The two represent two poles. Léandre who has focused on free improvisation for almost four decades is a larger-than-life artist, gifted with a stormy, passionate approach, often a highly comic one. Teyssot-Gay, founder of French prog-rock group Noir Désir and frequent collaborator with Syrian oud player Khaled Aljaramani in the InterZone duo, is much more introverted musician, who often opts for a contemplative, minimalist soundscapes. But these distinct differences make this meeting larger than the sum of its parts. Obviously, Léandre's extended bowing technique is flawless and her flow of ideas is as impressive in this live recording as ever, and she sounds like she enjoys being challenged by Teyssot-Gay. He is rarely carried away by her playful ideas and suggests contrasting avenues for her spontaneously improvised ideas. She flies, literally, with her wild imagination and expressive playing while he anchors these flights in loose forms. She mocks any attempt to lock her free-flowing gibberish talks and fast stream of ideas in confining structures and he patiently sketches coherent narrative. She is restless, vocal, even operatic when she chatters, while he keeps his gentle calm, still, from time to time bursts with dense, noisy articulations. 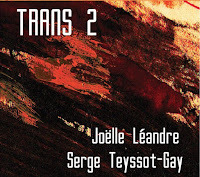 Both Léandre and Teyssot-Gay are rebellious, free spirits. Both are not afraid to be outside any comfort zone, if there is any such one in this kind of a meeting. Both enjoy the immediate, elating feeling of exploring new sounds and textures, here and now, even if these explorations are the outcome of collision of approaches and temper. Their intense, unique musical bond transforms and transports the listener to an higher, blissful form of trans. Fantastic. Even more so as a live experience.